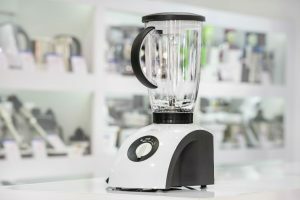 You may have just upgraded to a countertop electric Blender that comes with a separate blender bottle as part of the package, or you might have picked one up when you bought your latest protein powder, on a mission to get yourself in shape at the gym. If so, you might be wondering what else you can use your blender bottle for. What are they and what varied uses do they have that you and your family might be able to take advantage of? What are blender bottles used for? 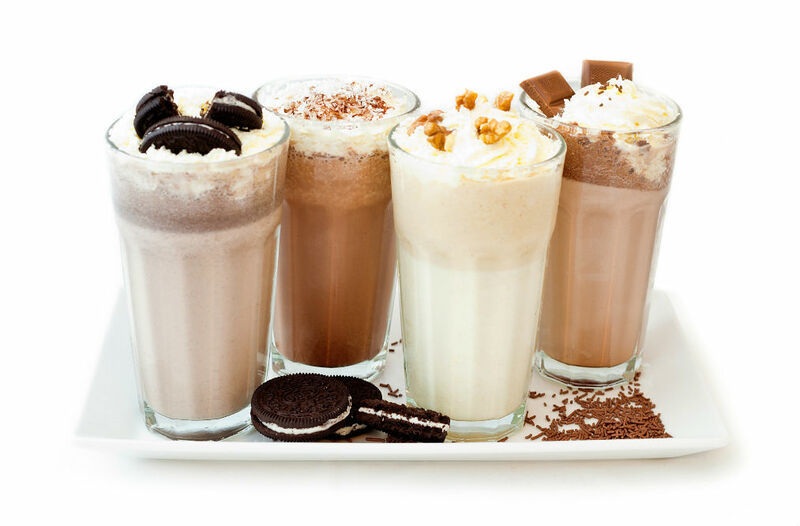 We’re going to be covering that very topic today and looking into some of the varied options, including that protein shake that we just mentioned for all you dedicated gym rats out there. 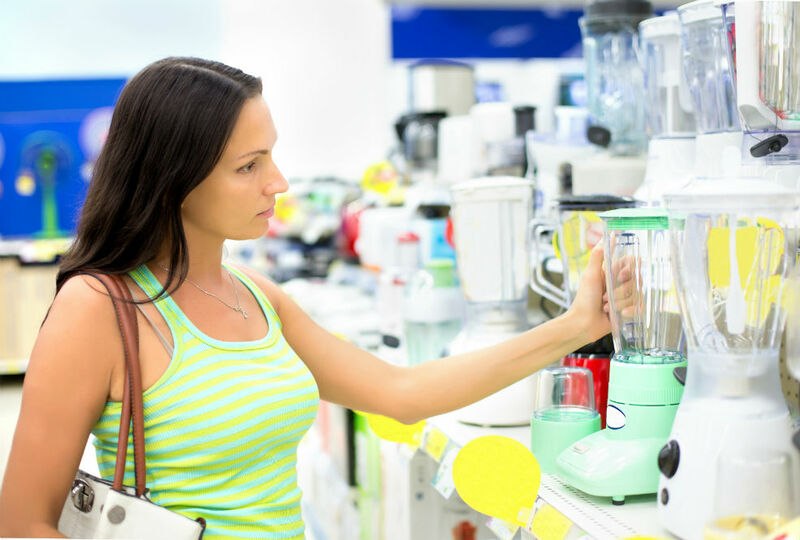 What is a Blender Bottle? 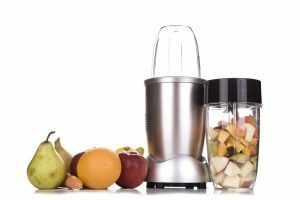 Essentially, a blender bottle is a portable plastic mixing cup with a secure, tightly sealed lid that will typically contain a spiral designed metal ball, made from surgical steel. 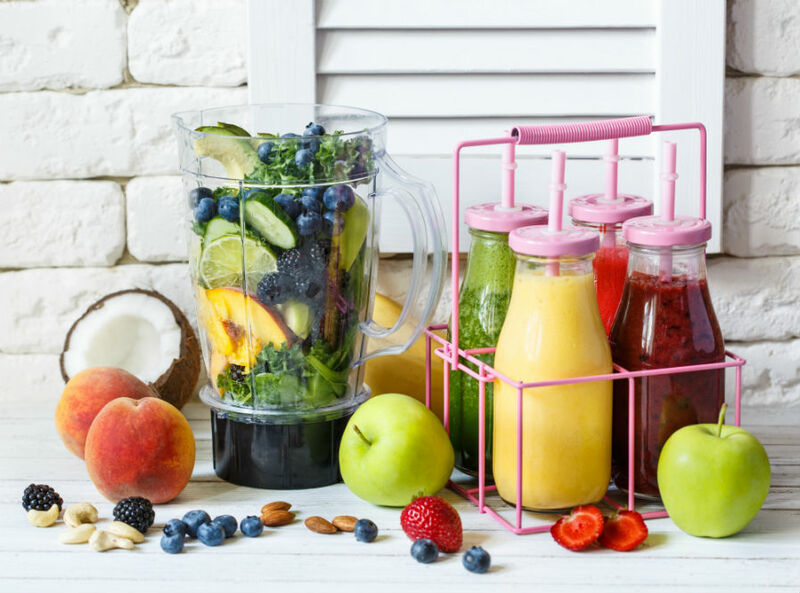 Blender bottles can be highly convenient, low maintenance and quick and easy to use when you want to blend both wet and dry ingredients to create any form of blended drink. We’re talking smoothies, yes, but also all kinds of wonderful savory and sweet sauces plus dressings for your salads. Blender bottles usually have the significant advantage of containing dishwasher-safe parts for fast, efficient and easy cleanup so you can literally blend and go. That’s one of the reasons why they are such a practical and popular choice. 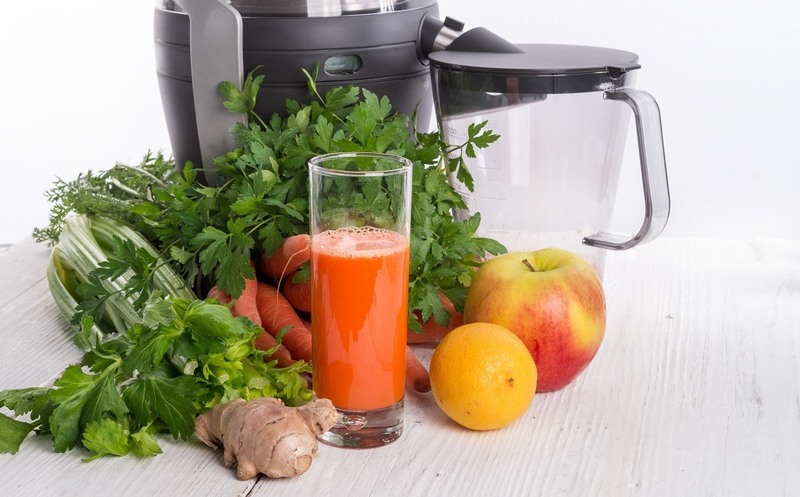 While of course the quality of the steel parts inside your blender bottle is going to significantly contribute to exactly what kinds of ingredients you can tackle, blender bottles also are an environmentally safe and cost-effective option as they do not require any electricity or batteries to operate. It’s an entirely manual process – you just need some elbow grease as you roll the container back and forth or give it a vigorous shake to set the blending process in motion. 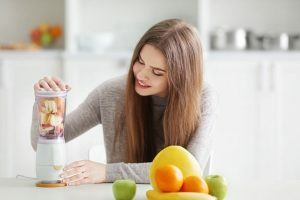 You may find that a blender bottle is better suited to softer style wet and dry ingredients such as a banana protein shake or that batter for your delicious home-cooked breakfast pancakes. The beauty of a blender bottle is that you can thoroughly mix ingredients anywhere you go and not just in your kitchen. How Does a Blender Bottle Work? Firstly you will need to unscrew the lid of your blender bottle and set it to one side. You will then normally need to drop in your steel mixing ball, unless you have a variant of a container that comes assembled with fixed blades or which has a screw-in section. Next up, select your favorite wet and dry ingredients according to whatever recipe you are following. Many bottles will have convenient markings down the side to clearly identify how much liquid content you are preparing. Screw your lid back on and make sure that the top-snap lid is fully sealed and pressed closed before you begin vigorously shaking or rolling the bottle; otherwise, be prepared for a mess as the contents spray from the top drinking hole. The kids might think that this is all part of the fun but trust us, you can do without a mess of flour and eggs across your countertop and floors to clean up afterward. It’s best to keep your thumb firmly held over the snap-top lid while you are blending and agitating the contents just to be doubly sure on that score. A good 15 to 20-second shake should suffice but check the contents of your blender bottle to ensure that you are happy with the consistency and if not, give it another good shake. 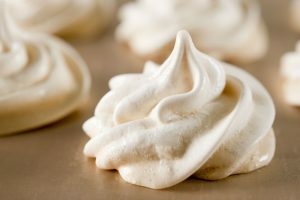 You may find some deposits of undissolved dry ingredients have settled to the side or bottom of the container, especially protein powder or flour, so again, continue to shake until you are happy that you have the correct consistency. If you’ve prepared a refreshing drink, you can either drink on the go directly from the bottle itself or pour the contents into a glass or cup. If you are making a batter, for example, you are now ready to pour your mixture onto the griddle or into the pan. What are Some of the Fun and Inventive Things I Can Create Using My Blender Bottle? All you really need is a little bit of imagination. With a blender bottle, you needn’t just be stuck in a rut with making protein smoothies, although they are excellent for these. 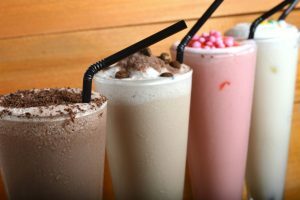 How about an iced latte, or even being more adventurous and creating an iced matcha or turmeric latte? They’re totally in vogue, super healthy and you can make them for a fraction of cost at home compared with the coffee shop chain prices. Salads dressings, sauces and batters are quick and convenient to knock up in your blender bottle. Buying large bottles of dressing isn’t always cost-effective, especially if you live alone, and you can end up wasting more than you use. With a blender bottle, you can make up all your favorite ranch, Caesar, enchilada or fresh dressings on demand. 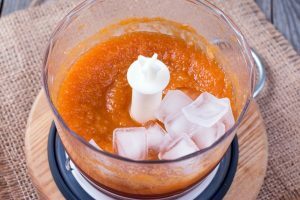 Instead of making them in a bowl that you have to clean up later, just blend, shake and pour directly from your blender bottle over salads, pizzas, tortillas and more. A firm family breakfast favorite – scrambled eggs – gets the perfect treatment in a blender bottle. Add in a range of different seasonings to add flavor and texture and shake your eggs rather than blending them with a fork to ensure that they are uniformly beaten and create deliciously smooth, fluffy clouds of scrambled eggs. Again, so easy and so convenient and next to no cleaning up required. 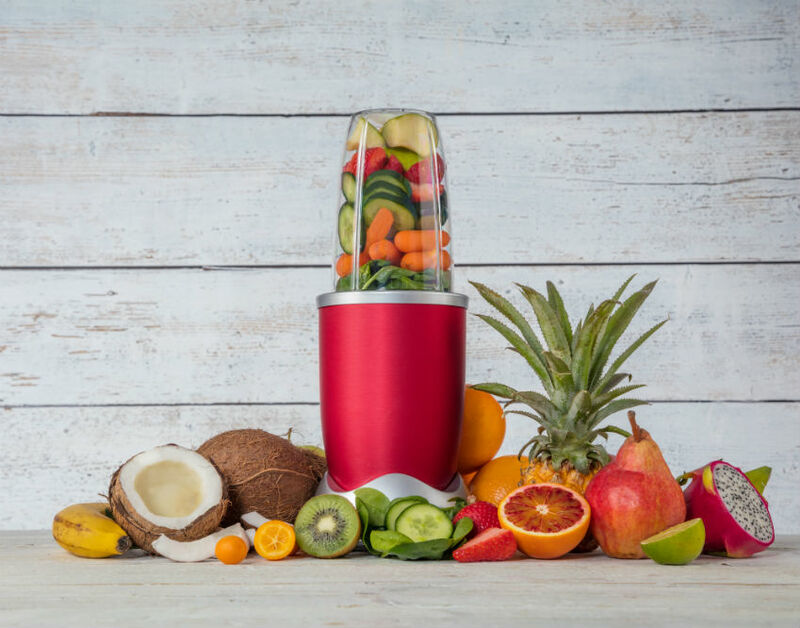 With everything from butter and batters to smoothies and sauces, if your recipe requires the uniform blending of wet and dry ingredients together, then a blender bottle should be your new favorite weapon of choice, delivering superb results with minimum fuss and mess.